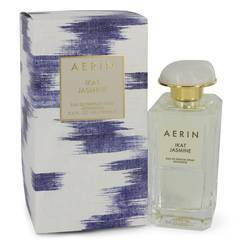 Aerin Lilac Path Perfume by Aerin, This delicate fragrance from Aerin blends floral and fresh accords for a gentle, delicate scent that immediately brings to mind the aromatic, soft purple buds of a lilac bush. 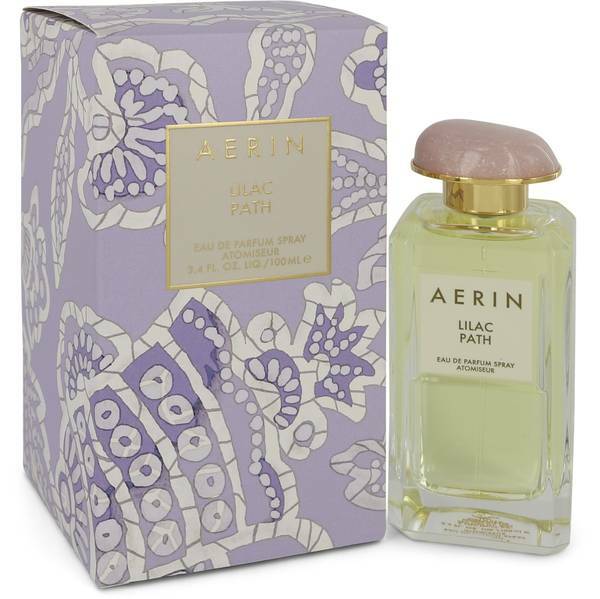 Aerin Lilac Path, introduced in 2013, is straightforward with a relatively simple construction, yet its smell is intoxicating and addictive. 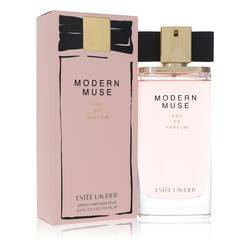 First and foremost, it offers the scent of lilac, a dainty and spring-like blossom with a fresh undertone. It also contains the headier, more Read More Read More intense white florals of jasmine, orange blossom, and honeysuckle. 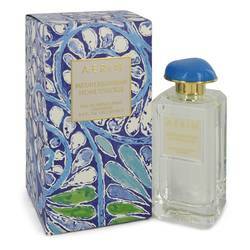 To counter the sweetness of the flowery scents, this fragrance also has green earthiness from angelica and galbanum. 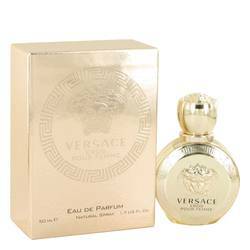 This perfume is very versatile, working for most women during all times of the year, but particularly during the spring and summer. 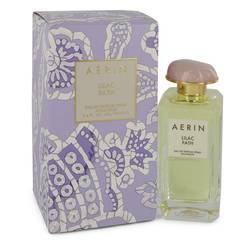 Aerin is a lifestyle brand founded by Aerin Lauder in the granddaughter of cosmetics legend Estee Lauder. The company offers fragrances, accessories, cosmetics, home decors, and lighting options. All products are original, authentic name brands. We do not sell knockoffs or imitations.